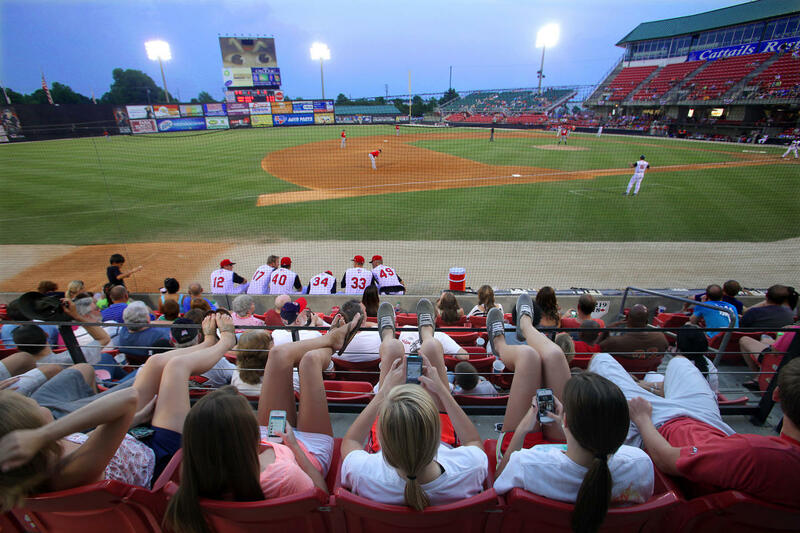 Eight Family-Friendly Things to Do in Raleigh, N.C.
With a mix of down-home Southern charm and modern influences, the Raleigh area is a hub for visiting families looking for both tried-and-true and new experiences. 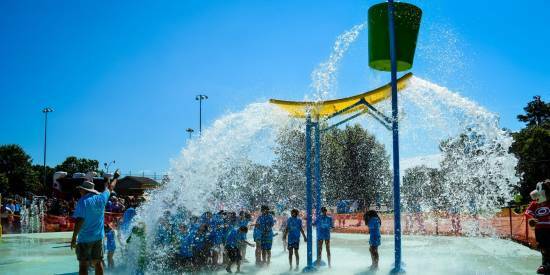 Check out this quick list of family-friendly activities to round-out your weekend (or week day) itinerary! 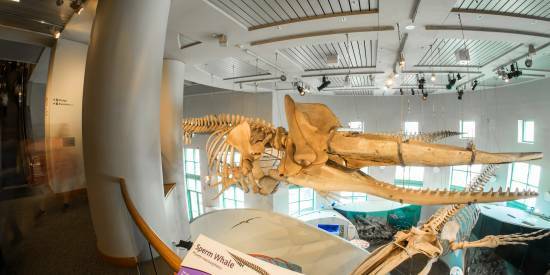 The North Carolina Museum of Natural Sciences offers both educational and entertaining exhibits, perfect for families. The Southeast’s largest natural history museum is all contained inside four floors across two wings. 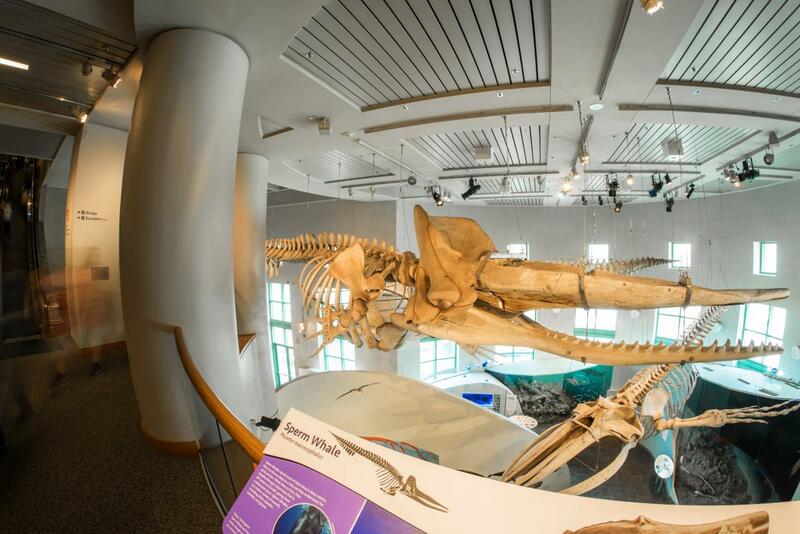 Kids will love the museum’s Discovery Room with hands-on activities, the Prehistoric North Carolina exhibit featuring dinosaur fossils and the Terror of the South, plus the live animals in areas such as Tropical Connections and the Living Conservatory. Learn and interact with N.C. nature! Also, make plans to visit this year for the featured Mazes and Brain Games exhibit where adults and kids can wind their way through interactive galleries of mind-bending challenges (runs through Sept. 3; admission is $5 and free for museum members). 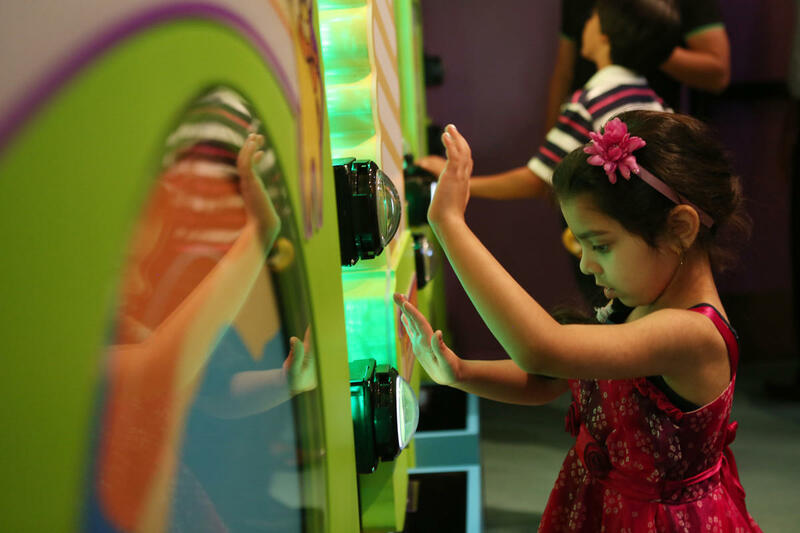 In developing Marbles Kids Museum, president/director Sally Edwards designed a place for hands-on exhibits, never-ending fun and the chance for kids to learn while they play. Check out the Around Town exhibit, where kids can explore the community through costumes, imagination, playsets, props and more, or the BB&T Toddlers Hollow, where children under three can practice crawling, walking and balancing on the meandering bridge, uncover a pixie hideaway and dress up as a forest creature. The museum also includes the Marbles IMAX, boasting N.C.’s only 3D-capable giant screen! 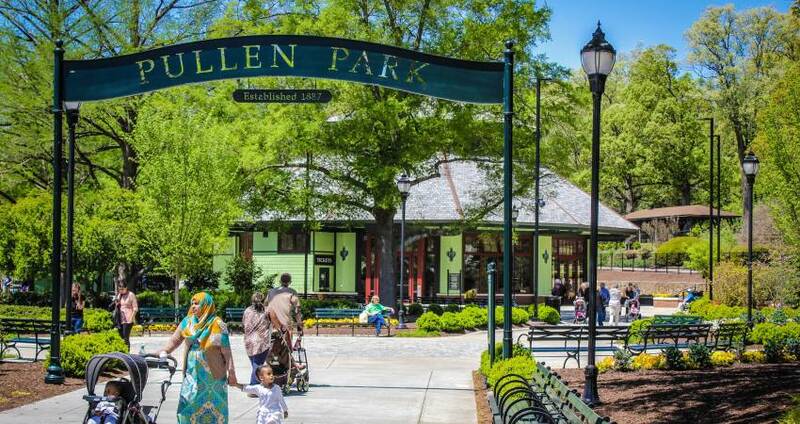 Prep for your visit to Pullen Park by grabbing a picnic lunch on Hillsborough St., located across from North Carolina State University. Local favorites include Mitch’s Tavern (as seen in the 1989 classic Bull Durham) and The Player&apos;s Retreat (a Raleigh tradition since 1951). 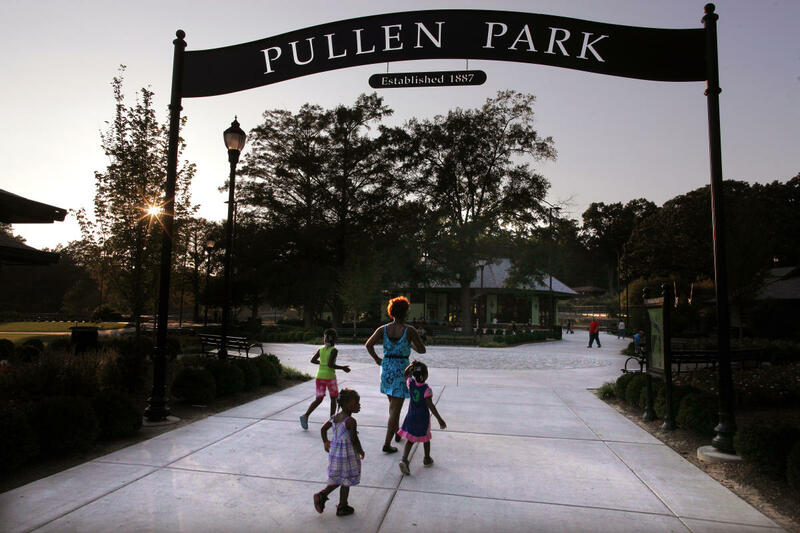 Start off your visit with a ride on the Pullen Park Carousel. Built in 1911, it&apos;s listed in the National Register of Historic Places. 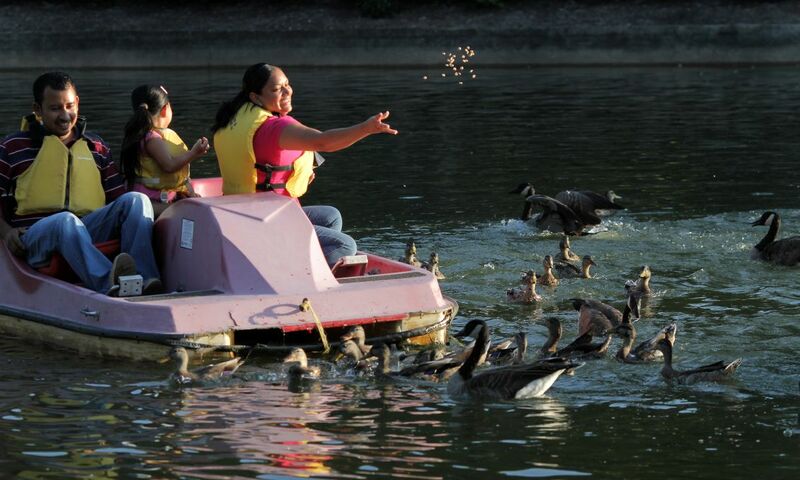 If you have older kids, you can&apos;t miss the pedal boat rides around the lake. 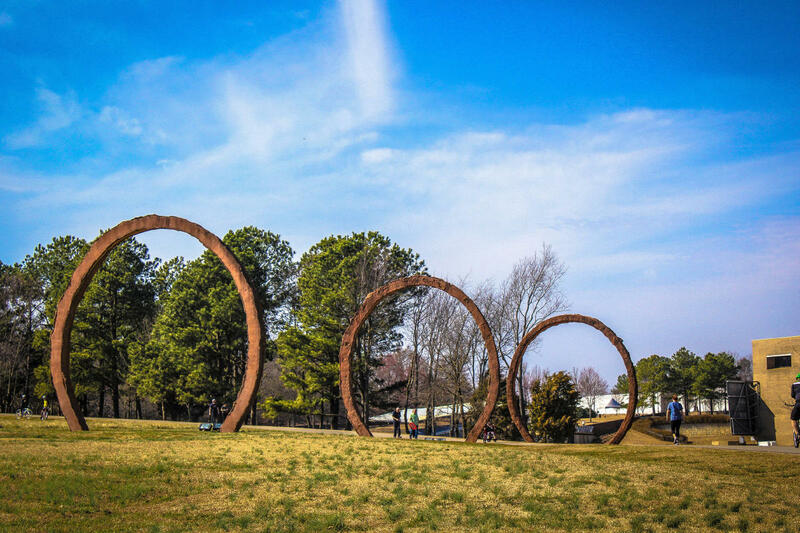 The North Carolina Museum of Art&apos;s Museum Park invites visitors to hike, run, ride their bike or walk their dog through scenic paths filled with modern art. A popular exhibit is Cloud Chamber for the Trees and Sky, a visual illusion that allows visitors to virtually walk among the clouds and the treetops using a technology that requires nothing but sunshine. The park is free and open daily, including holidays, from dawn to dusk. 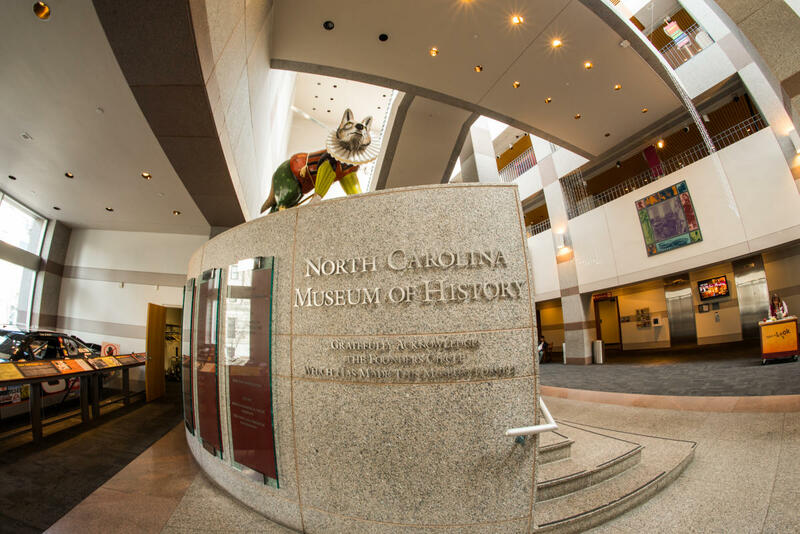 At the Museum of History, families can explore 14,000 years of N.C. history. Get one of the gallery-themed backpacks for younger kids, filled with activities to help you explore the North Carolina Sports Hall of Fame, The Story of North Carolina exhibit and the history of our state&apos;s American Indians. Also, visit on the first or second Tues. of every month for the Time for Tots event where kids three to five years learn about N.C. history through a hands-on project and a story. There are also some great programs for older kids—check those out here! 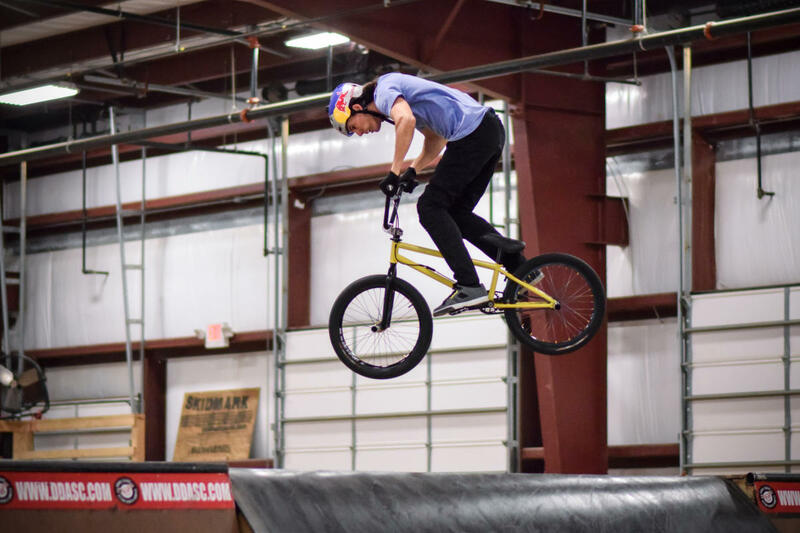 A family-oriented sports complex founded by pro BMX rider Daniel Dhers, the complex is the largest action sports center in the world for fantastic skating or cycling. The indoor park includes 17,500 square feet of riding space, where everyone from beginners to pros can enjoy an adrenaline rush. MTB and BMX bikes, scooters and skateboards are available for rent ($15 flat rate, and you can switch from one item to another if you want). Safety gear is also available for rent—elbow pads and knee pads at $3 each, and helmets at $5. 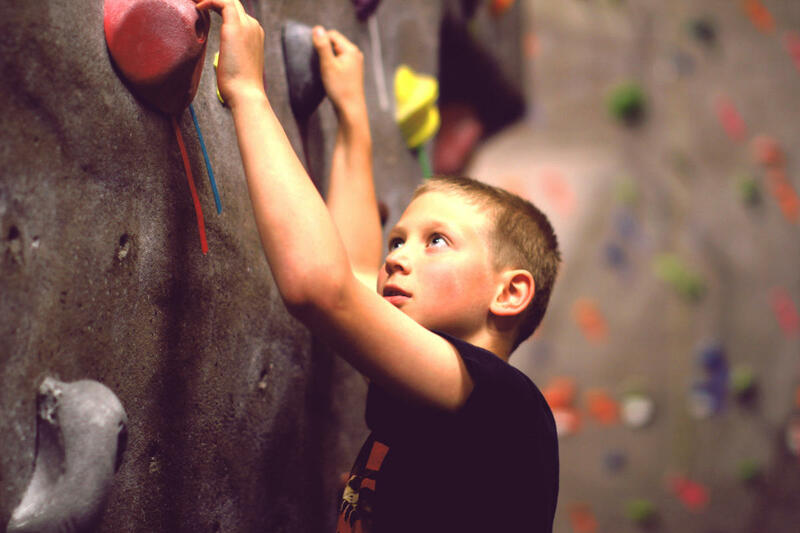 With facilities in North Raleigh and Morrisville, Triangle Rock Club is a top spot for visitors looking to conquer fears and reach their full potential. 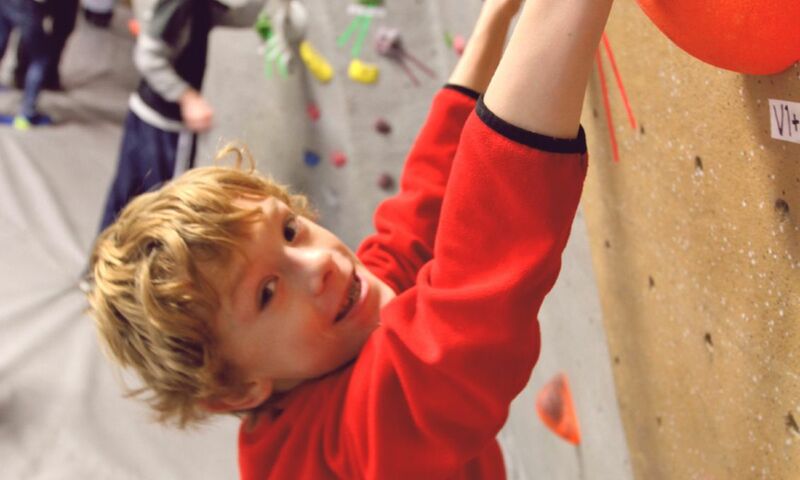 Kids love taking on the walls, boosting confidence while getting energy out in a great way, plus learning about the art of rock climbing. The facilities also offer youth programs! Be on the lookout for managing partner Joel Graybeal when you&apos;re onsite—he knows a thing or two about heights, starting his career as a rocket scientist working for The Pentagon. Want more ideas for things to do with kids? Check out these pages! 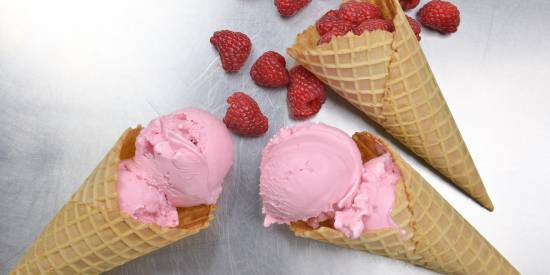 Ice Cream Makers in Raleigh, N.C.